My Time At Portia left early access & the game was launched on 15 January, 2019 on PC. It was released on Xbox One, PS4 & Nintendo Switch on 16 April 2019. We have added everything we know in My Time at Portia review including its release date, gameplay & PC requirements, & you can enjoy watching its trailers & walkthroughs. My Time At Portia is set in a post-apocalyptic land. 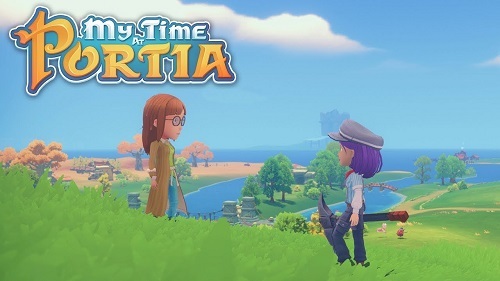 You can begin a new life in the town of Portia. Restore your Pa’s abandoned workshop to its former glory by fulfilling commissions, growing crops, raising animals & become friends with the people. What would you do with the cash that you have collected in My Time at Portia. The simple answer is that you can arrange a party & invite your guests. You can just invite those guests who you have reached friendship status with. You must prepare in advance before you throw a party. You need to have furniture. You can buy or craft round tables for your friends. Up to 10 friends can sit around one table, so if you want to invite the complete town then you will need 5 tables. You must offer food for your guests. You can put up to 20 dishes on each table, so you will require 100 dishes for 5 tables. You will receive favor points from the party so you need to provide tasty & fresh food or you will lose points. The more favor points you receive from an individual, the more likely they will attend your party. If you don’t like your house because it is small, then you have a chance to upgrade it. You can add more rooms & a second floor. You can purchase more land to enhance the size of your yard & build more rooms for machines & your assembly station. You must have enough space to keep livestock. If you have a horse, then it will offer you an alternative method of transport in & around Portia. You can also keep sheep, cows, ducks & chickens. You must keep an eye on the clock because it is ticking quickly. When it is 3:00 am, you will fall asleep no matter whatever you are doing & wherever you are but you should not worry because you will wake up at home. If you have specific tasks for the day then you must keep it in mind that when the day is over, it is actually over. If you want to do some big tasks, then you must do it early. In some cases, you have to wait & do not leave your bed early. 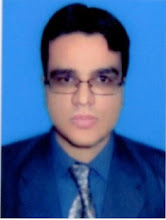 For example, if you want to buy something from a shop, then you will find out that shops are closed early in the morning & shopkeepers do not open them before 8 am. My Time at Portia will not run if your PC specifications are lower than minimum requirements of this game. For best performance, make sure your PC specifications are equal or higher than My Time at Portia's recommended requirements. Watch My Time at Portia announcement trailer. Check out My Time at Portia reveal trailer. Watch My Time at Portia alpha trailer. Check out My Time at Portia official trailer. Watch My Time at Portia gameplay walkthrough. 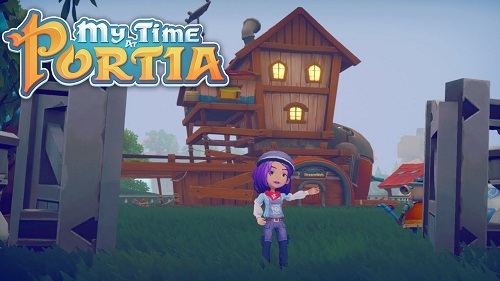 Check out My Time at Portia playthrough part 1. Watch My Time at Portia Early Access gameplay walkthrough. 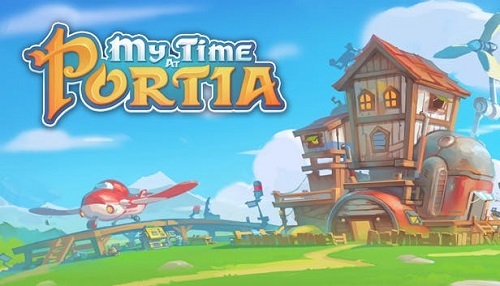 Take a look at My Time at Portia gameplay movie. Now a days so many games have a post-apocalyptic situation.